Well written, enjoyed it very much. Lovely anecdotes! 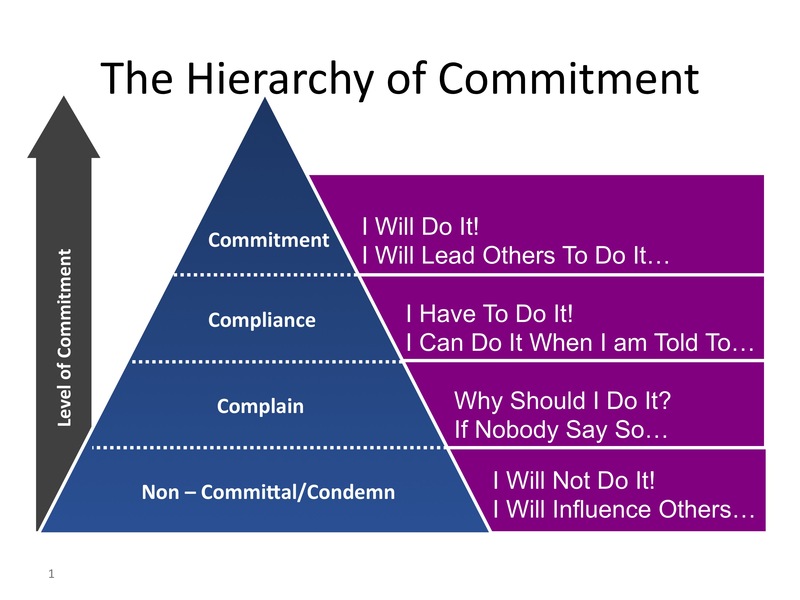 Definitely, a interesting step by step narrative on the commitment spectrum.